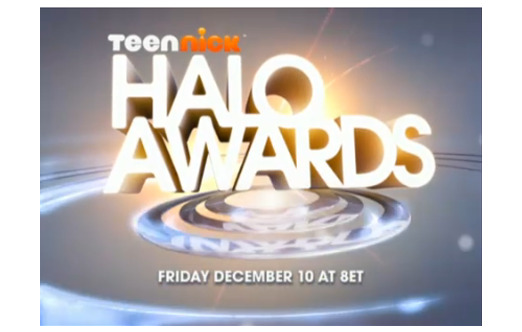 The stars come out to support service when Nick Cannon pairs Mariah Carey, Ashton Kutcher, Rosario Dawson and Wyclef Jean with four extraordinary teens, in the second annual Teennick Halo Awrds, Friday, Dec. 10th on Teennick This is the awards show where it's not the celebrities who get the awards, it's the celebrities who hand out the awards to amazing teens. Get Groceries for a neighbor. Share extra food. Organize a river clean-up. Support a senior in need. Donate winter coats. Sign up to tutor. Donate your eyeglasses. Give vegetables from your garden. Help feed hungry families. Donate frequent flier miles. Bring a meal to a sick person. Buy a homeless person a sandwich. Start a walking group. Plant a Tree. Donate school suppplies. 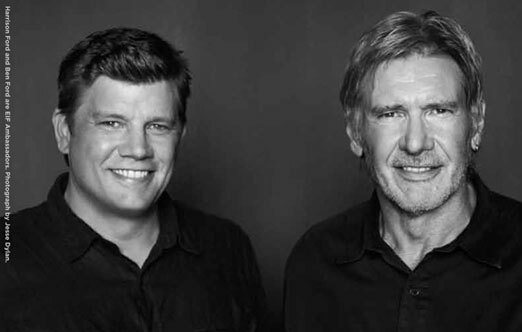 Join Harrison Ford, his son Ben Ford and thousands of others who are helping to make the world a better place. For more ideas, please visit www.createthegood.org. Hoda Kotb, co-host, fourth hour of “TODAY,” correspondent for “Dateline NBC,” and New York Times bestselling author of the recently published memoir Hoda: How I Survived War Zones, Bad Hair, Cancer, and Kathie Lee, will join volunteers at the Food Bank For New York City’s Community Kitchen & Food Pantry of West Harlem. The event is part of a larger effort within the Entertainment Industry Foundation’s “iParticipate” and AARP’s Create the Good initiatives. How will you participate? 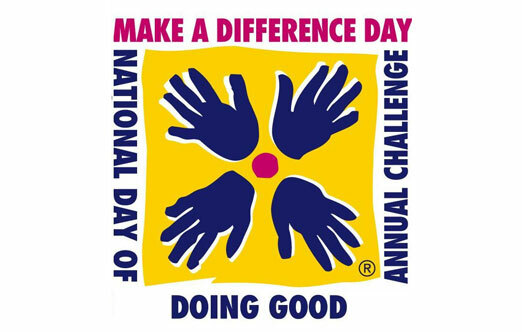 Join EIF and iParticipate for Make A Difference Day 2010 this Saturday 10/23. 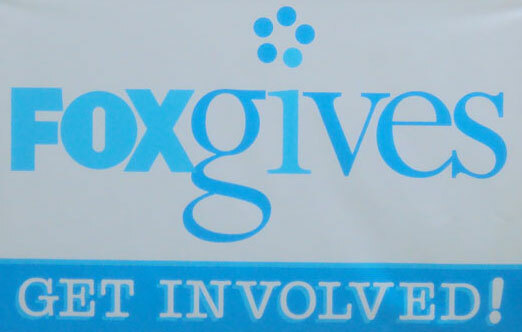 To find local volunteer opportunities in your community use the volunteer search box on this site. EIF and iParticipate were on the Fox lot for the Fox Volunteer Fair. We partnered with Sprinkles who donated $1 for every cupcake sold to EIF's Women's Cancer Research Fund. First Lady Michelle Obama will be volunteering with Mission Serve, the civilian-military initiative of the ServiceNation coalition, this Saturday as part of the 9/11 Day of Service and Remembrance activities. Along with Service Nation's partners Student Veterans of America, The Mission Continues, George Washington University, and The Pat Tillman Foundation, the First Lady will be helping to renovate the Vinson Hall Retirement Community - a home for retired veterans. September 11th, 2010 is an official National Day of Service and Remembrance. Lend a hand and join the thousands of Americans who will be volunteering in service activities all across the country. By taking part, you can help reignite the spirit of unity and service that inspired Americans in the days after the 9/11 tragedy. How will you participate? Academy Award-winning actor Tom Hanks, has generously donated his customized 2004 Prius which is being auctioned off to support Major League Baseball's Welcome Back Veterans initiative. The 2004 Prius has been converted to a 100+ MPG plug-in Hybrid and features an autographed glove box personally signed by Hanks. Click here to register and bid. The auction starts Tues, June 29, at 1:00PM EST and ends Monday, July 19, at 8:00PM EST. All proceeds benefit Welcome Back Veterans. Check out the new photos on our facebook page of this weekend's playground build. Nickelodeon stars Daniella Monet, Leon Thomas III, and Ashley Argota along with volunteers from Unitedhealthcare, EIF and more help build an elementary school playground as part of EIF's iParticipate and Unitedhealthcare's Do Good Live Well campaigns.